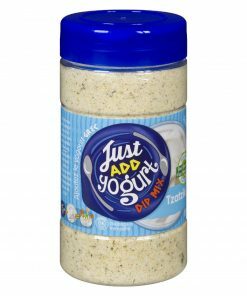 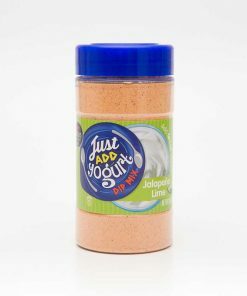 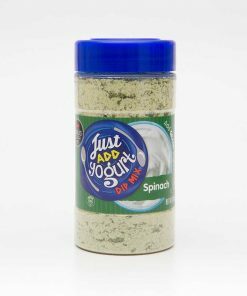 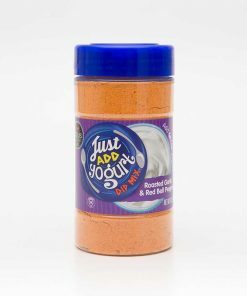 Ranch Dip Mix | Delicious Ranch Dip | Altius Spices & Seasonings Inc.
Our Ranch Dip Mix has all the vegetables, herbs and spices that are key to making a deliciously fresh homemade ranch dip. 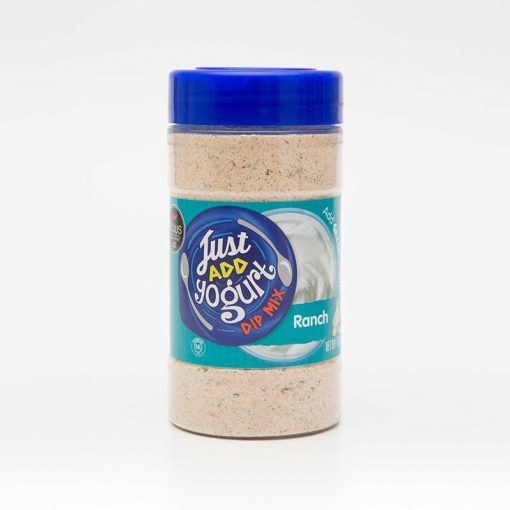 You can also use it to make ranch dressing for salads! Ingredients: Corn Maltodextrin, Dehydrated Vegetables (Onion, garlic, tomato), Salt, Sugar, Herbs & Spices, Natural flavor, Disodium Inosinate, Disodium Guanylate, Olive Oil, Citric Acid, Silicon Dioxide (anti-caking agent), Spice Extracts.